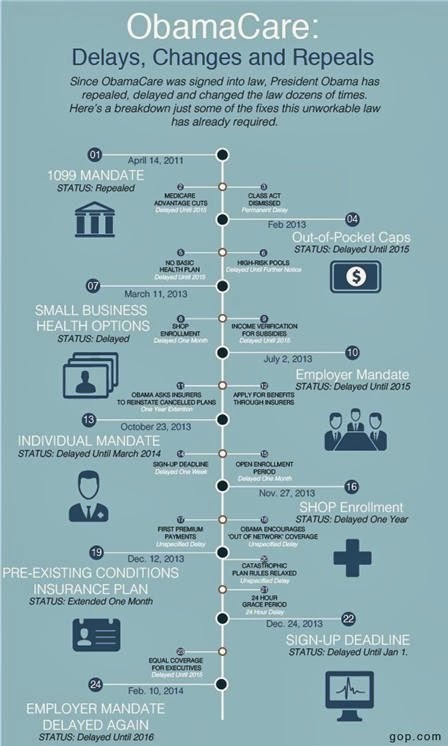 The RNC released the below handy infographic to keep track of the unilaterally changes made by president Obama and his administration to the Affordable Care Act (aka, Obamacare) without the consent of Congress. 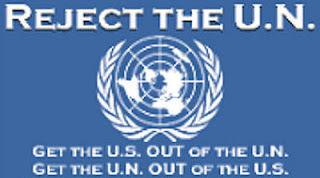 Katie Pavlich on Townhall noted that "The infographic screams uncertainty and confusion, yet the administration still fails to acknowledge Obamacare is having, and will continue to have, an extremely negative effect on the economy." Tags: RNC, infographic, diagram, Obama Administration, President Obama, changes, without Congress, Affordable Care Act, obamacare To share or post to your site, click on "Post Link". Please mention / link to the ARRA News Service. and "Like" Facebook Page - Thanks!